Arttuxdad 001 is a piece of digital artwork by Taketo Takahashi which was uploaded on January 15th, 2010. 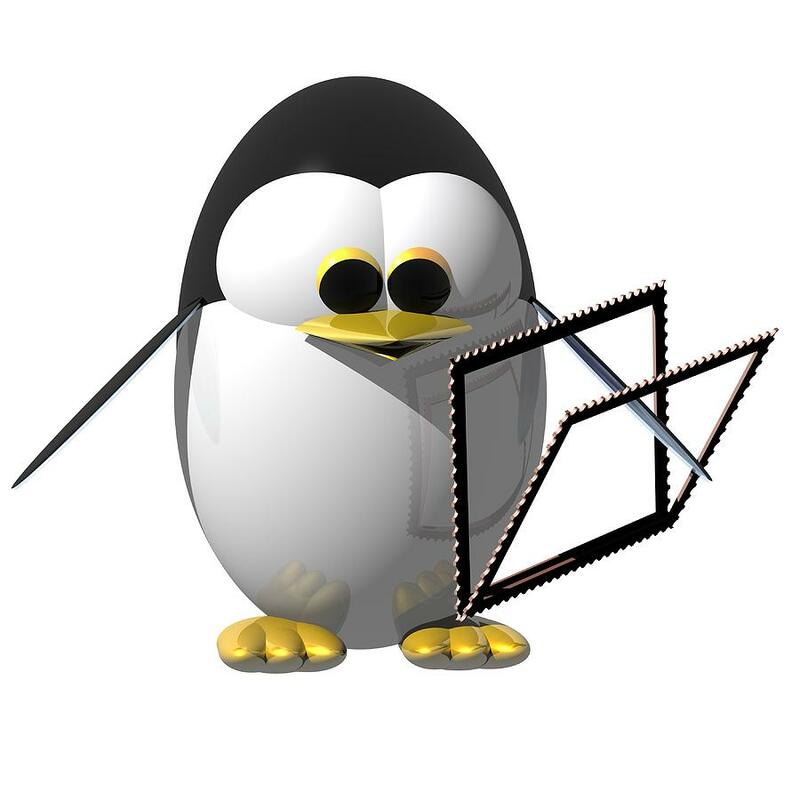 An image of ArtTuxDad, the virtual tux artist of 3D images, he is Dad of The tux family. At the moment he is featuring this gallery's main character as Avatar of the author. There are no comments for Arttuxdad 001. Click here to post the first comment.